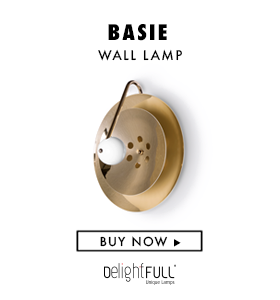 Interior Deluxe is a physical and online store specialized in providing high-end lighting products especially designed in Europe and America. It was created in the year of 2004 in Clearwater, Florida. Their goal is only one: to help you decorate your place with luxury! Interior Deluxe defends that any room can be lighten up with the use of the right light fixture! They can help you choose the most suitable lights from their own lighting selection and make you see what big of a difference it makes. Interior Deluxe provides accent lightings, architectural lighting, decorative lighting, and lights for residential and commercial locations from many different brands and designers from Europe and America. One thing that we find great about Interior Deluxe is the presentation video for each of the brands, which allows the visitor to get to know some of the brand’s history and inspirations. This way, the visitor feels closer to the brands and the products get a whole new meaning in his mind. The Home Design Project To Get Inspired By! The Best Contemporary Lighting: Mid-Century Newborns come to light!